HeartSong Quilts is one of the most unique quilt shops in America, and offers visually stunning fabrics along with patterns, quilt kits, notions, books, clearance fabrics, and other cool stuff. Headquarters for Australian Aboriginal fabrics. Biggest selection around! Primitive and modern. Derse fabrics play nicely with Australians and Fassetts. Shop with confidence with our no-quibble, money back guarantee. Return anything for any reason. on U.S. orders over $150! Your order shipped by 4 pm next business day or shipping is free! 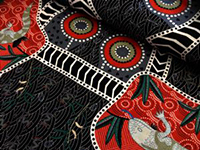 We now have over 120 different Australian Aboriginal fabrics! Australian Aboriginal fabrics from M & S Textiles are bright and absolutely fascinating. The dot and circle designs, based on "Dreaming Stories," are a trademark of the contemporary Aboriginal art movement. Shop for them in our Australian department. HeartSong Quilts is one of the most unique quilt shops in America. It offers visually stunning fabrics including Australian Aboriginals, primitive moderns, Marcia Derse, Kaffe Fassett, and Frond. 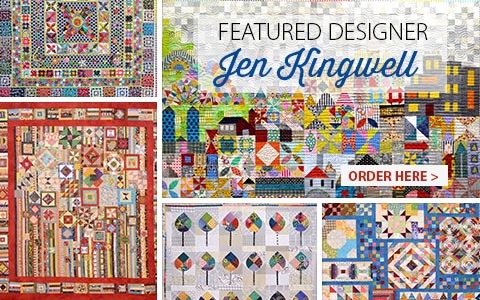 We specialize in Jen Kingwell patterns and quilt kits and the fabrics to make them. We also sell traditional fabrics, quilt kits, books, patterns and notions. We have an extensive clearance fabric department with savings up to 50%. 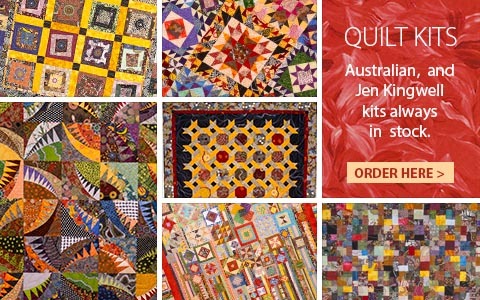 We provide long arm quilting service, too. When you don't want the "same old, same old", head for HeartSong in Hot Springs, SD. 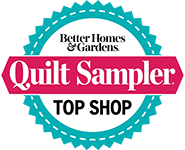 Not Your Grandma's Quilt Shop! "There is no moss growing under ya's feet over there. I ordered that fabric on Friday and it's already here.Great service!" "...thanks so much for the quick service on my order of aboriginal fabrics. They arrived today safe and sound. Was delighted with my selections and they all play well with the other fabrics I have. Can't wait to get started on the project. Thanks again."